It's Friday (woohoo!) and a big day in our household as we'll be heading off shortly to watch my youngest daughter in her 'Luciatåg' (St Lucy day or 'festival of light' celebrations) at nursery - so lovely! After the singing we're all treated to pepperkaka, saffron buns and a steaming mug of glögg! Now that's the way to start the weekend (make mine a strong one!). 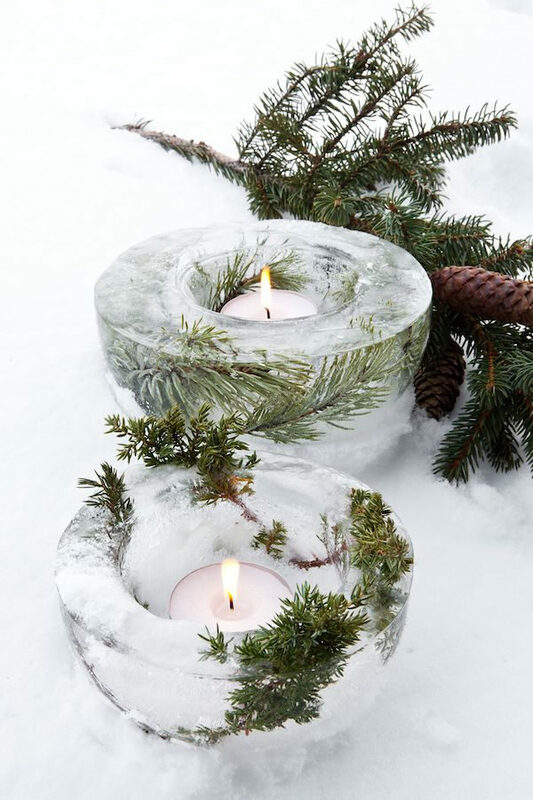 Today's Christmas inspiration comes courtesy of Bjørn Johan Stenersen who blogs wonderful images, DIY inspiration and recipes over at 2 at home (part of Danish magazine Bo Bedre). 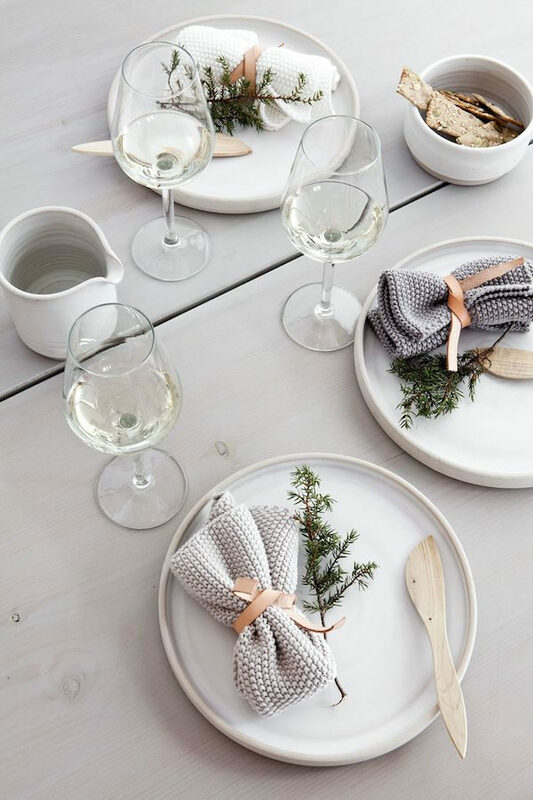 I love the simplicity of these decorations, perfect inspiration for the weekend! Bjørn Johan Stenersen - 2 at Home - Bo bedre shared with kind permission. 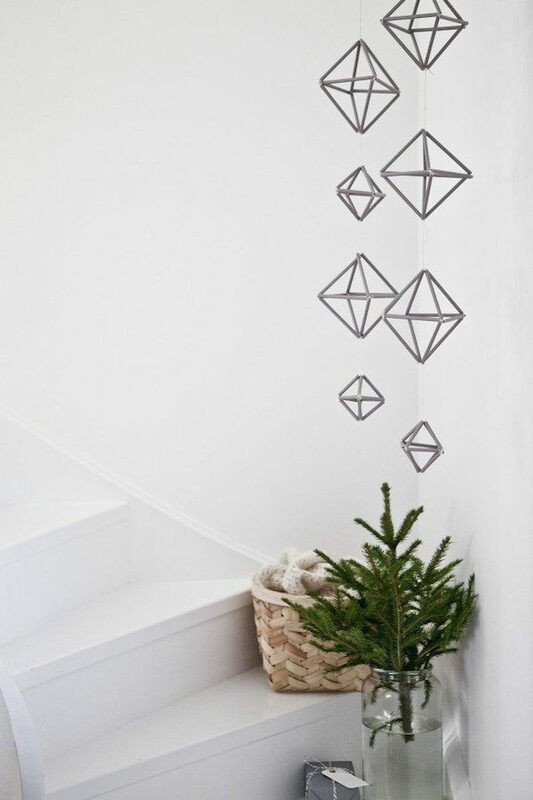 I love the 'back to nature / less is more' approach (you may have noticed from my Christmas archive! ), many of these items are homemade - if you feel like getting craft this weekend check out the tutorials here and here (in Danish but Google translate comes in handy!). 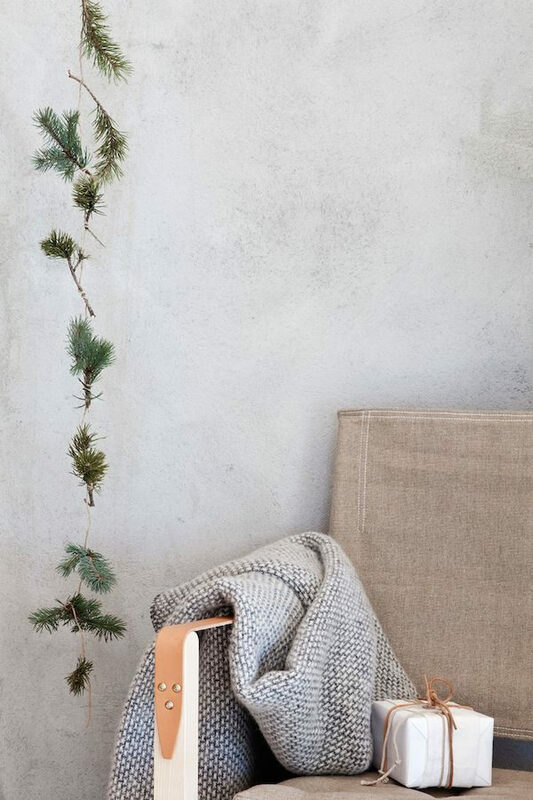 Don't miss this Danish home belonging to Anne Langhoj, beautifully captured by one of my favourite photographers Tia Borgsmidt (see more homes captured by Tia here, here and here). And finally - could you imagine spending the weekend at this cabin by the sea on Vega island in Norway? I'll be back tomorrow with an exciting Christmas gift reader offer for you - so make sure you stop by! PS I loved hearing your thoughts on the 'dark' home trend in the comment section of yesterday's post!